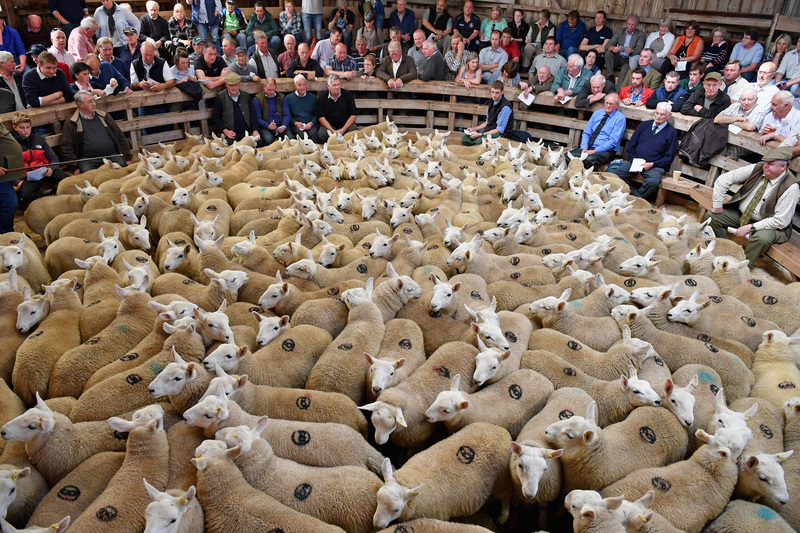 When a Prime Minister turns up at a provincial farm show without fanfare or entourage and walks around assessing livestock and greeting friends, you know you’re in a country where agriculture is well-connected. 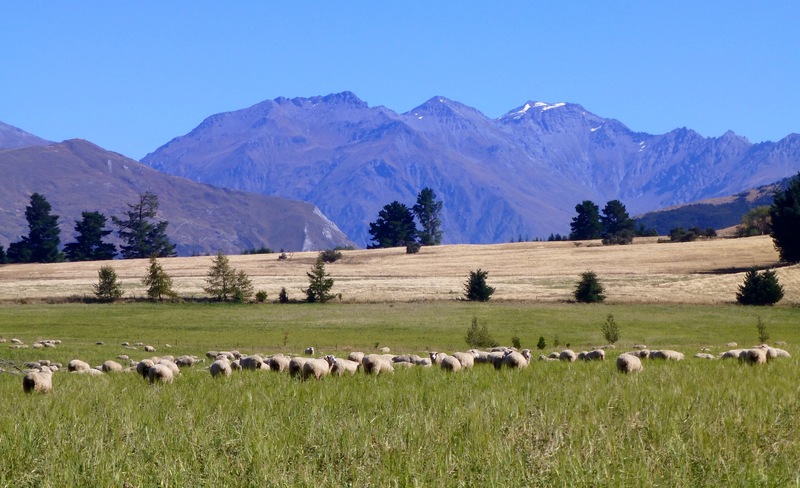 New Zealand’s powerful meat promotional body has begun discussions with UK producer groups about the possibility of collaborating on post-Brexit lamb deals to third countries. 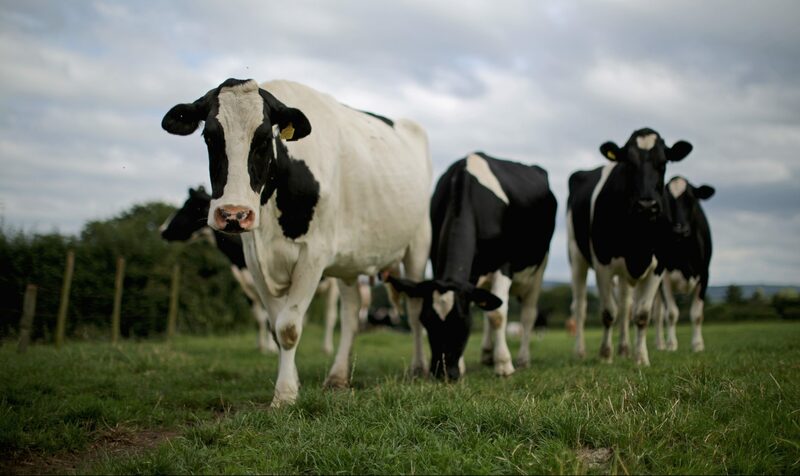 Scottish milk producers are at risk of missing out on European support funds if they don’t apply for a dairy aid scheme before the end of the month. 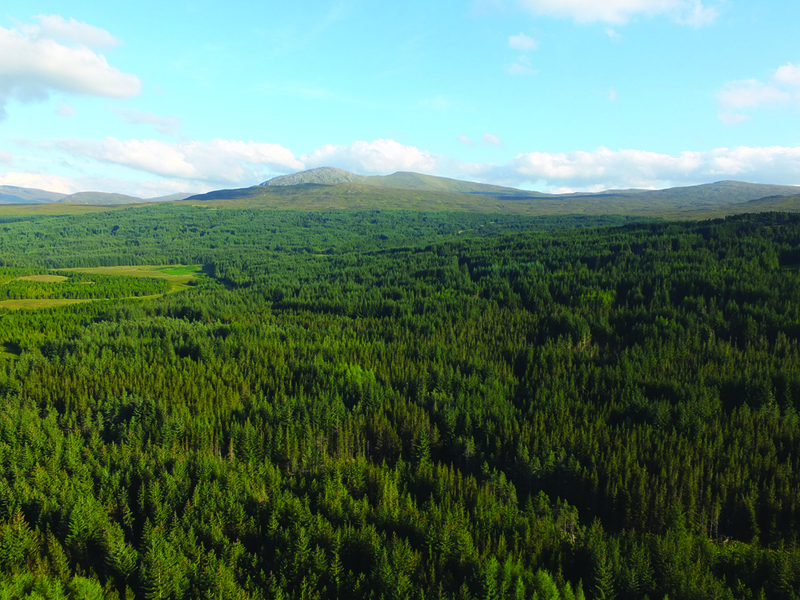 The days when farmers and foresters eyed one another with suspicion and kept their distance look set to fade into folk memory as the agricultural industry slowly wakens up to the advantages of planting trees. 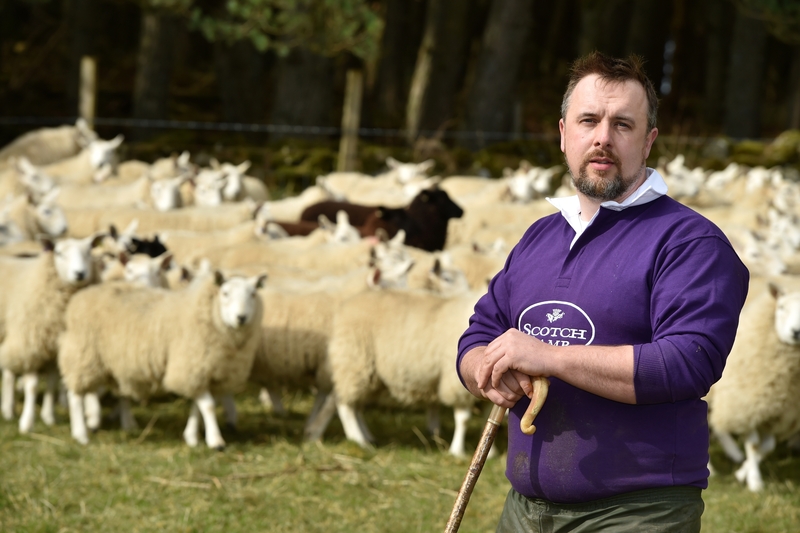 A radical call for New Zealand lamb imports to be slashed to a fraction of current quotas has come from one of Scotland’s leading farming politicians. 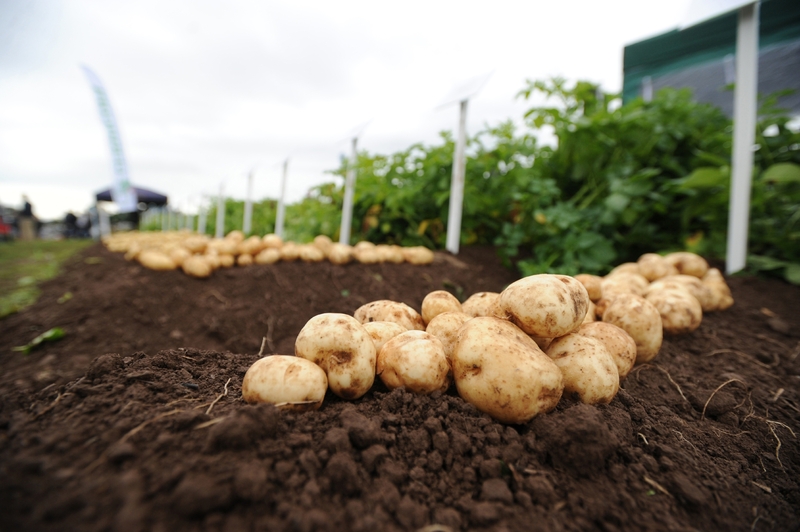 Angus seed potato grower Andrew Skea has been appointed to the board of the levy organisation, AHDB Potatoes. 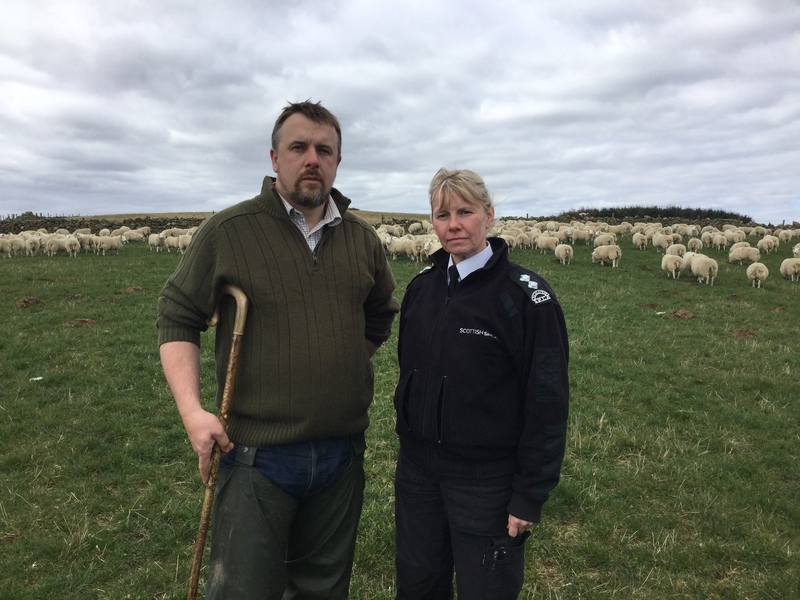 A short film featuring powerful first-hand accounts of the devastation caused when dogs worry sheep has been released by Scottish rural organisations ahead of the Easter weekend. 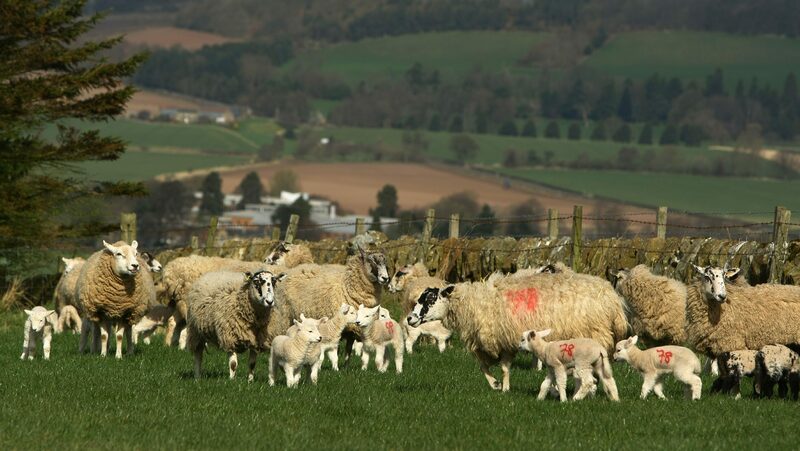 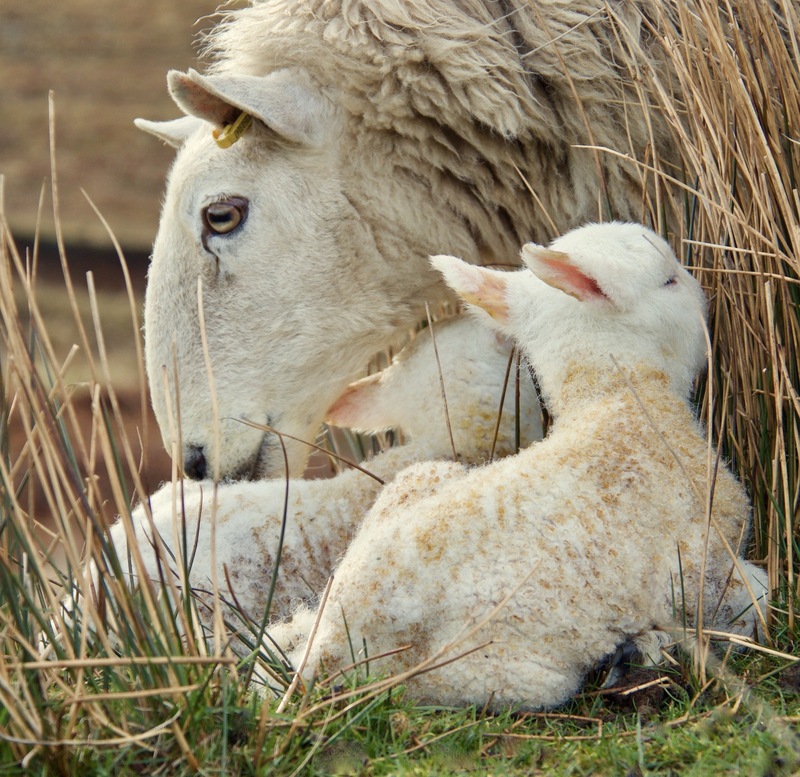 Sheep farming leaders have rejected government hints that animal welfare legislation could be tightened post-Brexit in order to enhance the appeal of British produce in global markets.